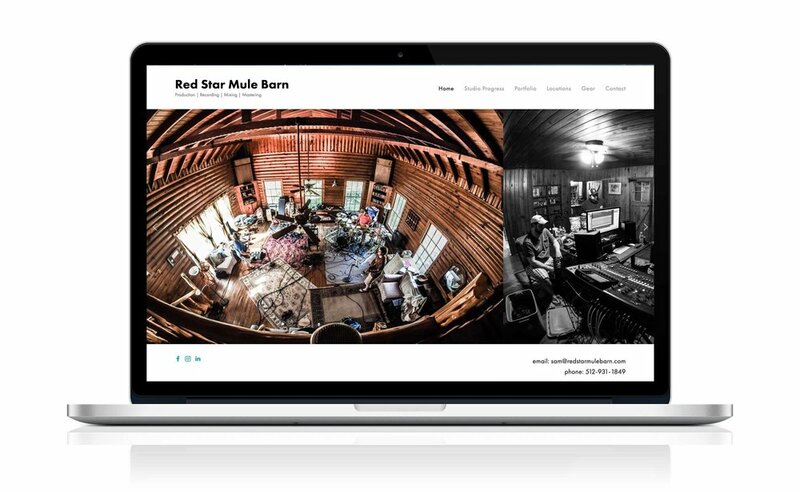 Helping a boutique recording studio capture their roots and authenticity with a beautiful microsite. 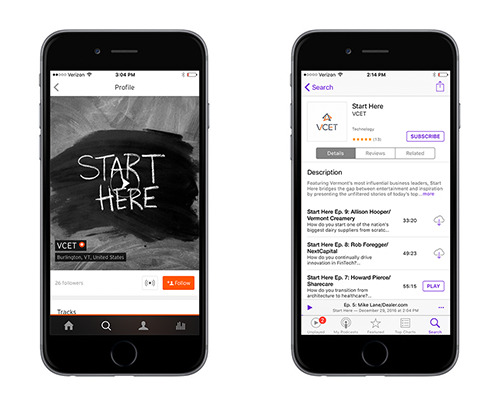 Launching Vermont’s premier business podcast, from inception through production. VT Hummus Co. needed to bring their company online and refine their brand story.